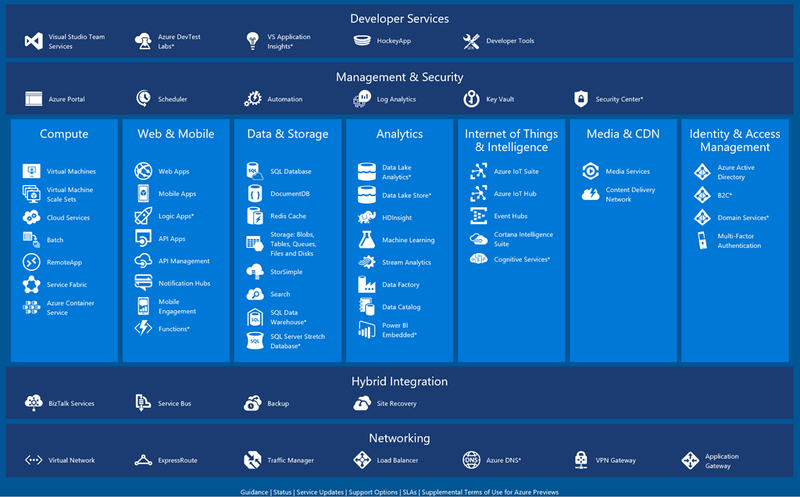 Microsoft offers startups and students alot of resources to get started on Microsoft Azure. Ranging from the Microsoft BizSpark program which provides free Azure credits and product keys, there is also the Microsoft Imagine program for students to host websites and download software for free. Here are the top 3 resources which you can use in your journey with Microsoft Azure. 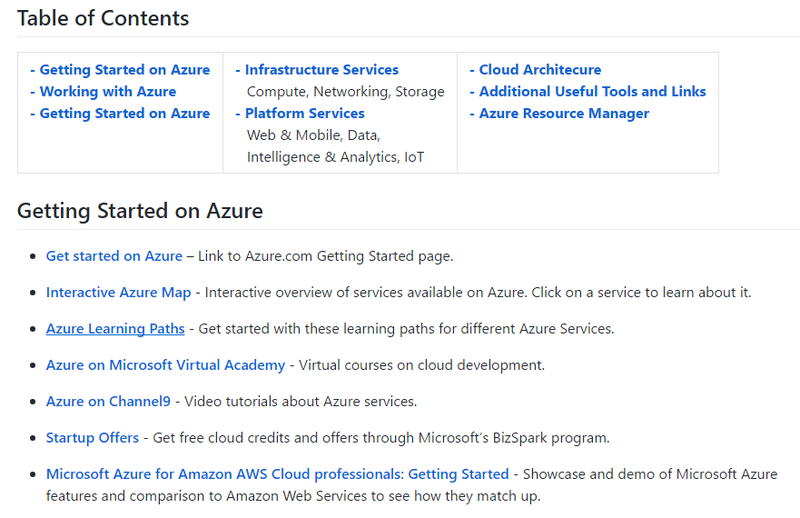 This repository on github contains an array of guides which startups can use to kick start their journey on Azure. There are tutorials and sample code to help startups migrate from other platforms to Azure, as well as the different possible services which Microsoft offers. 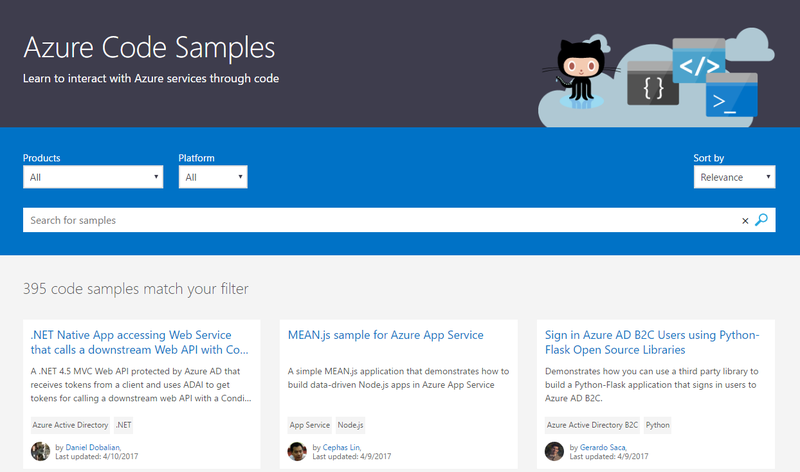 Visit the Azure for Startups Github page here. 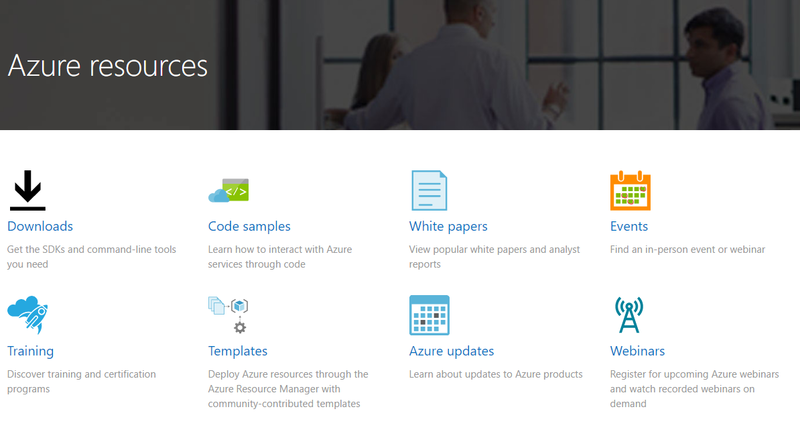 The Microsoft Imagine repository doesn’t just contain guides for Azure technologies, it also includes sample projects and content which you can use in workshops. If you dive deeper into the “computerscience” directory, you will be greeted with academic resources for computer science with topics ranging from building your own bot on the Microsoft Bot Framework, understanding and using the Microsoft Cognitive Services, Machine Learning, Internet of Things, PowerBI and many more. 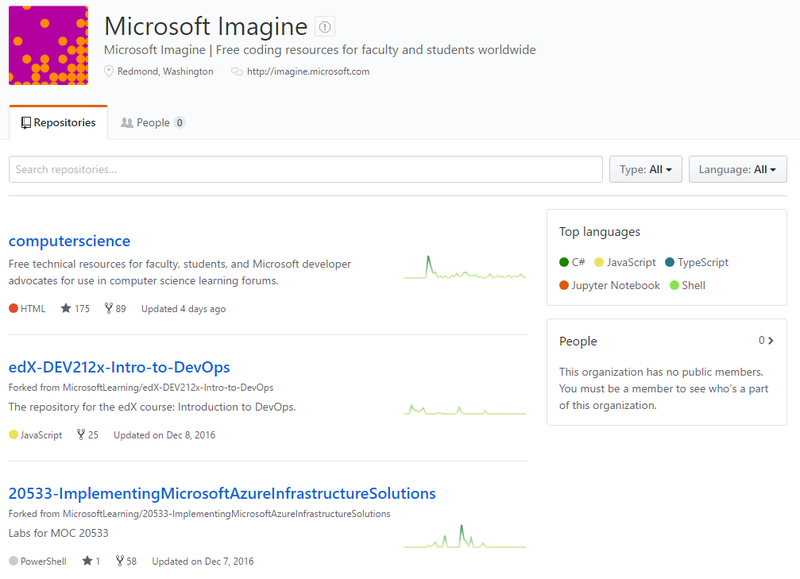 Visit the MSFTImagine Github page here. What better than to get resources directly from Microsoft’s own website? At the Microsoft Azure Resource Center, you will be able to download the SDK/CLI tools, find out about events near you, learn more about certification programs as well as explore the hundreds of code samples contributed by Microsoft staff. Visit the Microsoft Azure Resource Center here. 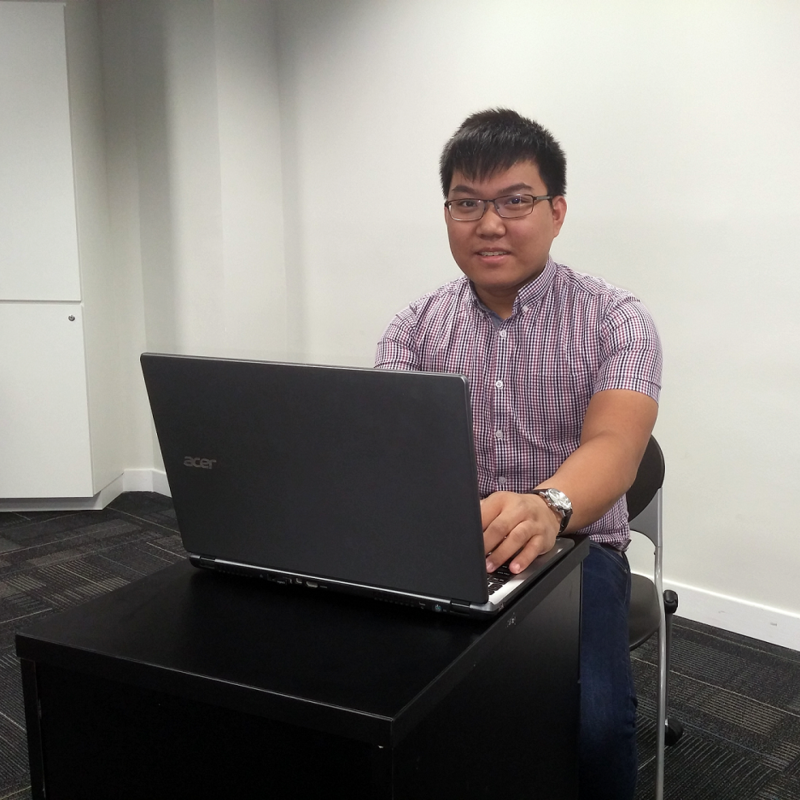 Shawn is the Microsoft Student Partners (MSP) country lead for Singapore with a community of over 130 students. He also conducts technical talks with clients and educational institutes to bring the latest technology down to the campus.